Luxembourg has a super interesting golden visa scheme in Europe for HNW individuals to invest, work, study and do business. 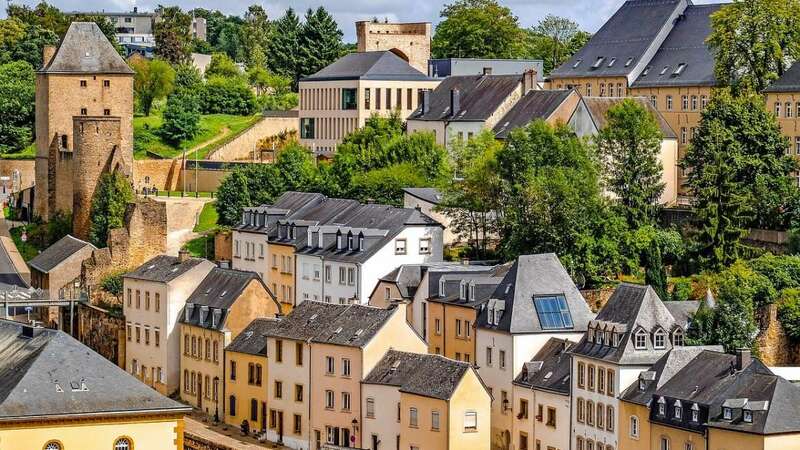 Luxembourg is also one of the richest countries in the World and a founding member of the European Union, OECD, United Nations, NATO, and Benelux. Luxembourg is also one of the three official capitals of the European Union and a smallest sovereign state in Europe. The Schengen agreement for free movement was named after the Luxembourg village of Schengen. The Luxembourg golden visa scheme launched in March 2017 to encourage economic growth. Deposit of funds with a financial institution of at least EUR 20 million the financial institution must be established in Luxembourg and the investor must make a commitment to keep the deposit for at least 5 years. 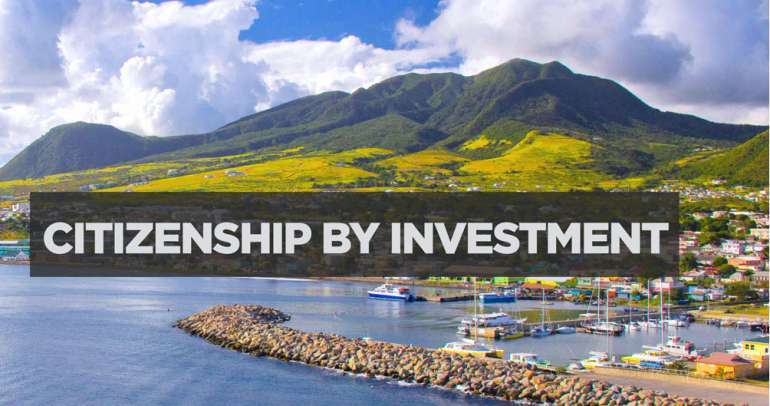 Direct and indirect investments concerning the acquisition or rental of real estate are not taken into consideration for investors to obtain a residence permit. Investments can be made by the investors themselves or through the intermediary of an investment structure.6 Intermediaries may include other investment funds, family wealth management funds, private equity or venture capital funds, etc. Those intermediaries have to be entirely owned by the investor applying for a residence permit. The investors residence permit is issued initially for 3 years which can then be extended depending on the investments maintained. The investor and family members must visit and file in person with the migration authorities. 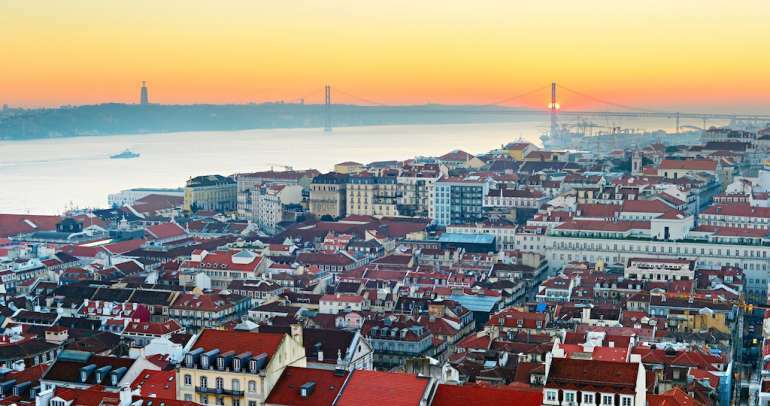 The residence permit granted to family members of foreign investors grants them the right to education, vocational and professional training, as well as the right to employment or self-employed work with free movement in the Schengen area. The Ministry of Economy is competent to examine and verify investments of at least EUR 500,000 in an existing business or in a new business still to be created. The Ministry of Finance is responsible for examining and verifying investments of at least EUR 3 million in a management and investment structure, whether already existing or still to be created; or at least EUR 20 million in the form of a deposit with a financial institution established in Luxembourg. The National Employment Agency monitors when foreign investors make an investment of at least EUR 500,000 in a new company they must also create five work positions in cooperation with the Agency.